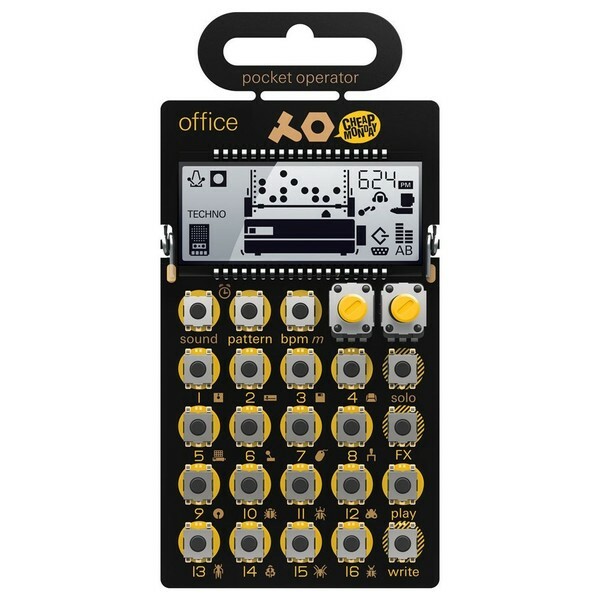 The Teenage Engineering PO-24 Office Synthesizer is a miniature, battery-operated noise percussion drum machine and sequencer, perfect for on-the-go musicians. The pocket-sized synth features a minimal design with an exposed circuit board and raw buttons to allow for unique looks and an affordable price tag. 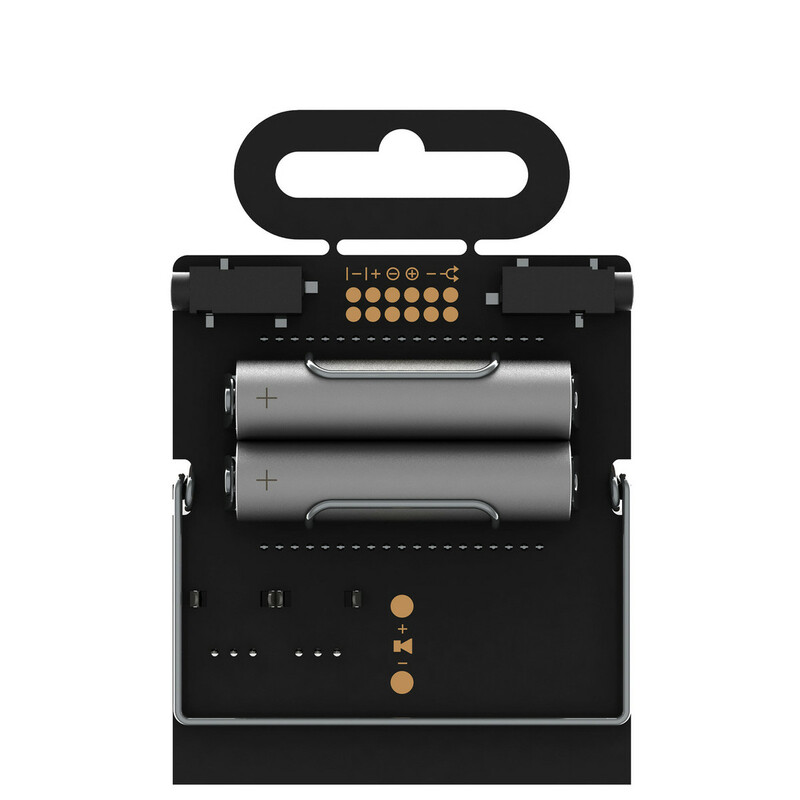 With 16-step sequencing, a choice of 16 sounds and 16 additional effects, the possibilities are endless, enabling you to let your creativity flow.